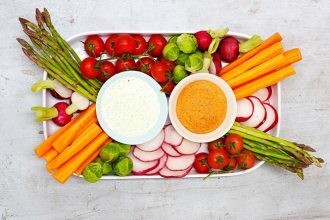 This tangy gluten-free capsicum dip is screaming for carrot sticks to be dipped in it! 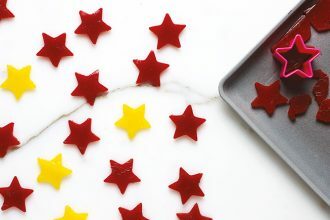 These vegan-friendly, healthy fruit gummies are a delicious gluten-free treat the whole family can enjoy. 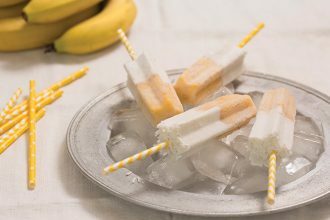 Beat the heat with these super easy Banana and Coconut Milk Pops. They’re gluten-free, dairy-free, sugar-free and vegan friendly. 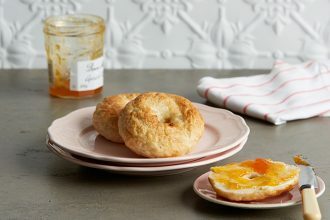 Mix up your breakfast routine with this gluten-free bagel recipe. The ancient Ethiopian grain teff is naturally gluten-free and full of nutrients. 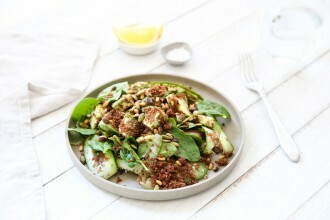 This teff salad is a great way to introduce this superfood into your diet. Gluten-free cooking doesn’t always mean lots of ingredients. 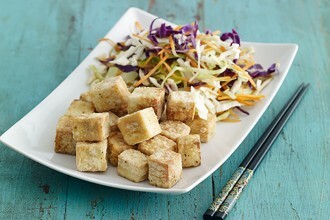 Our salt and pepper tofu uses pantry ingredients to create a simple meal that is full of flavour. Dairy-free? No worries. 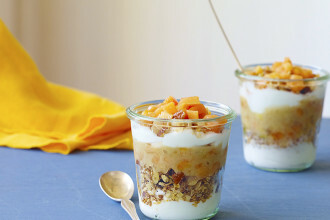 Our gluten-free and vegan, Papaya Coconut Pots are a great way to start the day. 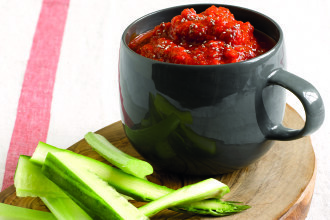 This Spicy Red Capsicum and Chia Seed Dip not only tastes delicious, it’s good for you too! 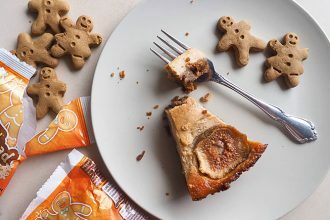 Thanks to The Chia Co for sharing this recipe and image. Comfort food doesn’t have to mean hours spent in the kitchen. 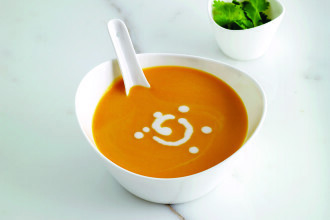 This delicious gluten-free sweet potato soup is thick and rich, but ready in just 20 minutes.